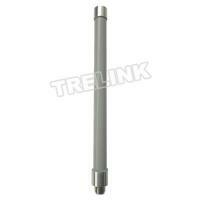 Trelink's TLOD-2458-7V is a quality WiFi omni directional antenna designed to operate on both 2.4 GHz and 5.8 GHz. 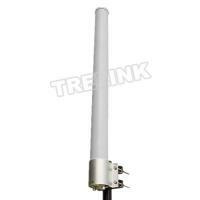 frequency.This dual band design makes them ideal for use with many of the new generation 802.11ac wireless access points and routers. 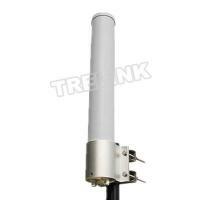 The antenna is compact and light weight . 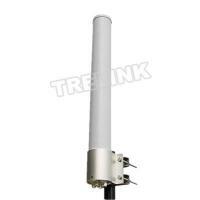 It can be equipment mounted, pole mounted for fixed wireless needs. 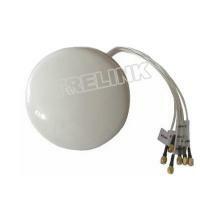 The antenna elements are enclosed in a UV-PVC radome and terminated with an integrated N-female connector. It is your best choice , please contact us if any need.